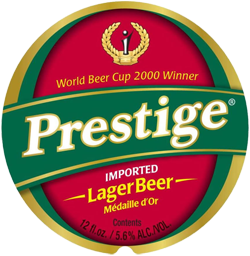 Prestige Lager is the national beer of Haiti. It offers great relief from the scorching heat of the Haiti sun. The beer has a somewhat salty taste but is still light in character. 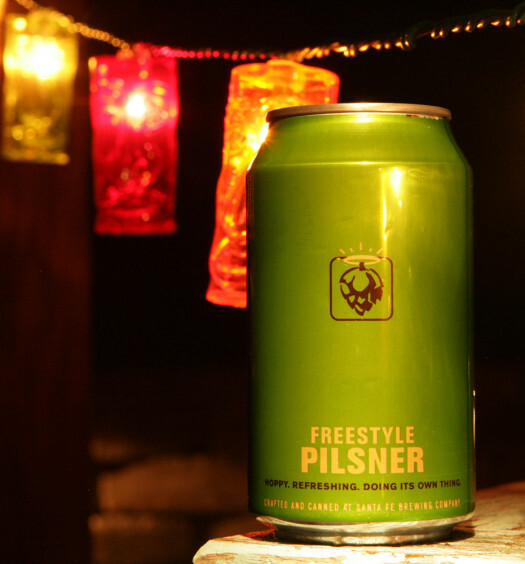 Prestige represents the country well and could become your favorite Caribbean beer. 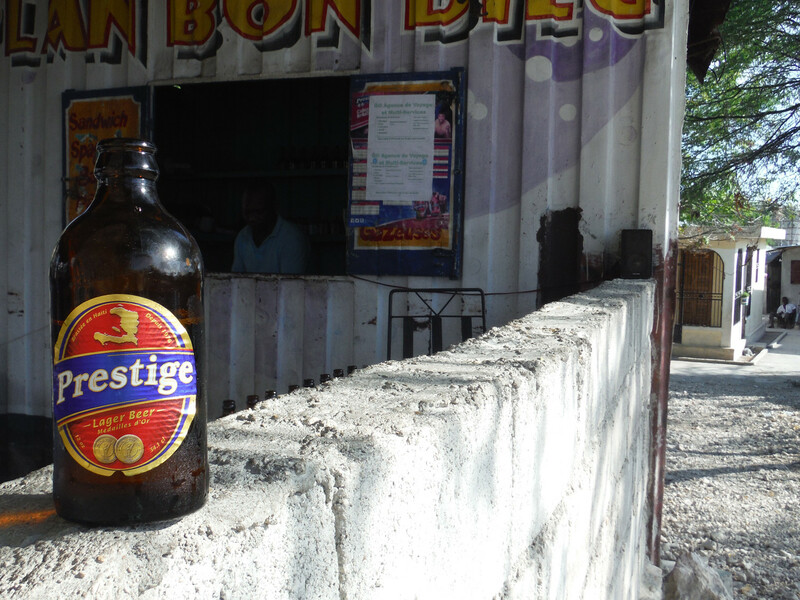 Enjoy Haiti beer. 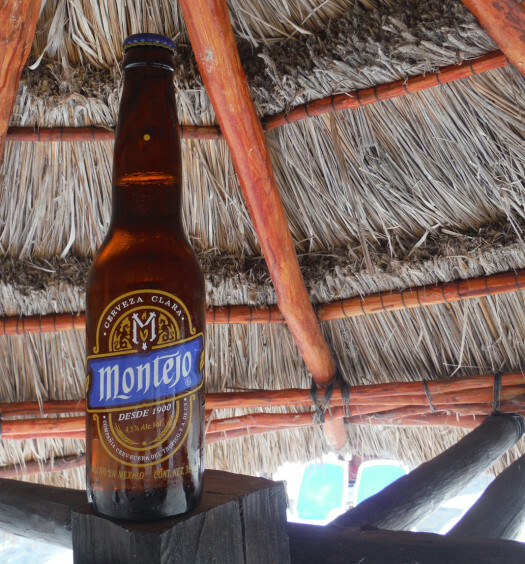 I want to start a whole sale Market in Gonaives: Start with soda and beer. Give me some information about what quantity is the starting point.